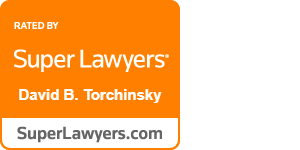 Resourceful, patient and thoughtful, David Torchinsky focuses his estate planning practice on helping clients control assets during their lifetime, take care of family members in the event of a disability and provide for survivors upon death. David’s practice includes planning and drafting wills and trusts, wealth management and preservation, business succession planning, charitable giving, and federal and state tax matters. With an extensive and seasoned background as a CPA, David brings added depth to his ability to advise his clients. David understands that each client brings to the table a unique set of needs and goals regarding their beneficiaries and future estate. Relieving client stress about future unknowns, while carefully crafting estate plans that help ensure their loved ones are cared for is a hallmark of David’s work. In addition to his robust practice, David is a frequent lecturer on cutting-edge estate planning techniques as well as wealth preservation and tax reduction strategies. 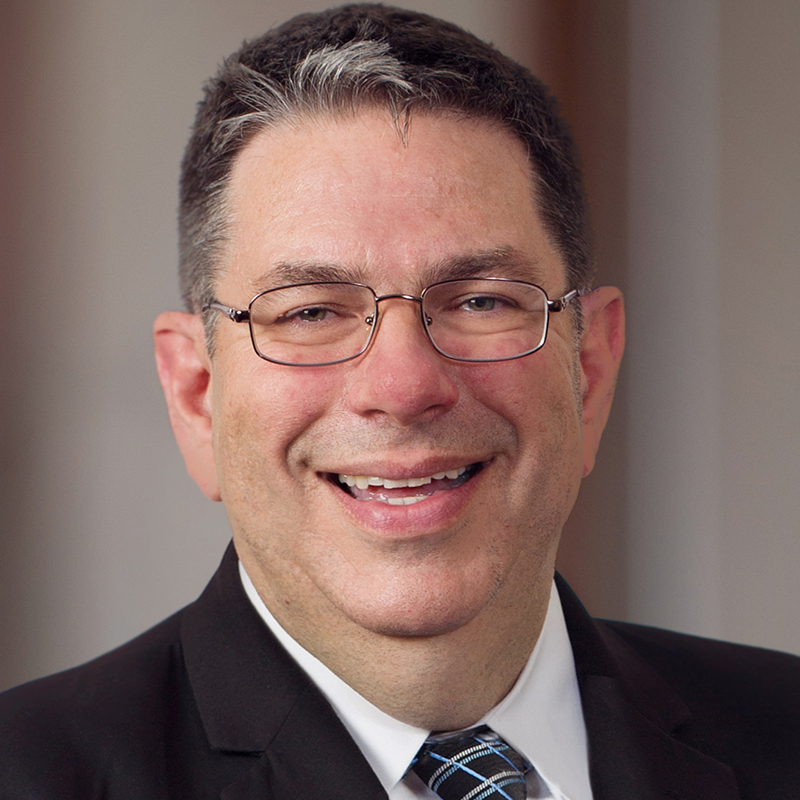 He has taught continuing education seminars for Certified Public Accountants and insurance professionals and regularly speaks to charitable organizations and government agencies. In his spare time, David is active in the Masonic Fraternity, is an avid genealogist, volunteers regularly, and loves spending time with his wife and daughters.